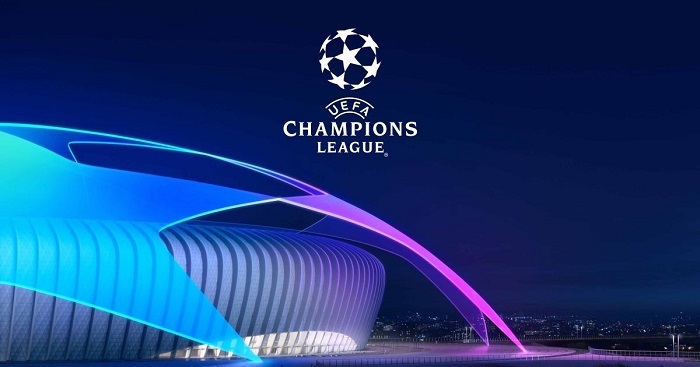 Our experts have drawn up a thorough review and prediction for the match Barcelona vs Inter that would be held within the UEFA Champions League. Barcelona hardly had successful past season. Therefore, their fans were waiting for better achievements during the next season. However, the current season is going for Valverde’s men not the best way possible as well. Although now the team is leading in the La Liga table with 18 points after 9 matches played, they often lose points in seemingly winning battles. Especially noteworthy are defense issues of the Catalans. Of course, we couldn’t ignore this point, making a prediction for the forthcoming clash. During the current La Liga matches, they have already conceded 11 goals! As for the upcoming Champions League match, Barcelona are attuned positively after a successful battle with Sevilla. Though the ‘blue-pomegranate’ conceded two goals in that meeting (4:2). Unlike the opponent, Inter displayed good results in the past year and earned the 4th spot in the Serie A standings. Obviously, in the current season their fans await even better results and Spaletti’s men still live up to their expectations. For now, the team takes the 3rd place in the Seria A table, being only 2 points away from Napoli, who’re on the 2nd spot. Everything is fine for them in the Champions League as well. Inter successfully defeated PSV (2:1) and Tottenham (1:2) and gained the maximum 6 points. As for the skills, they are excellent in attack – 17 goals scored in 11 matches serve as one more proof of that. And we knowingly predict a bet taking into account the goal scored by the guests. Barcelona display perfect attacking skills, but this season their defense lags behind. Inter are in great shape: the team scores a lot, including Champions League matches. They’ll surely take full advantage of the opponent’s weak spot. Inter show no best defending qualities: Spaletti’s team missed goals from both PSV and Tottenham. Considering the powerful attack of the opponent, at least one goal would be conceded. It is clear that Barcelona is a favorite of this meeting and their win would be its logical conclusion. However, considering all prematch deals, we believe that both teams should score, and therefore our bet would come true. Like our prediction and arguments? Find more free sports predictions in the appropriate section of our site!